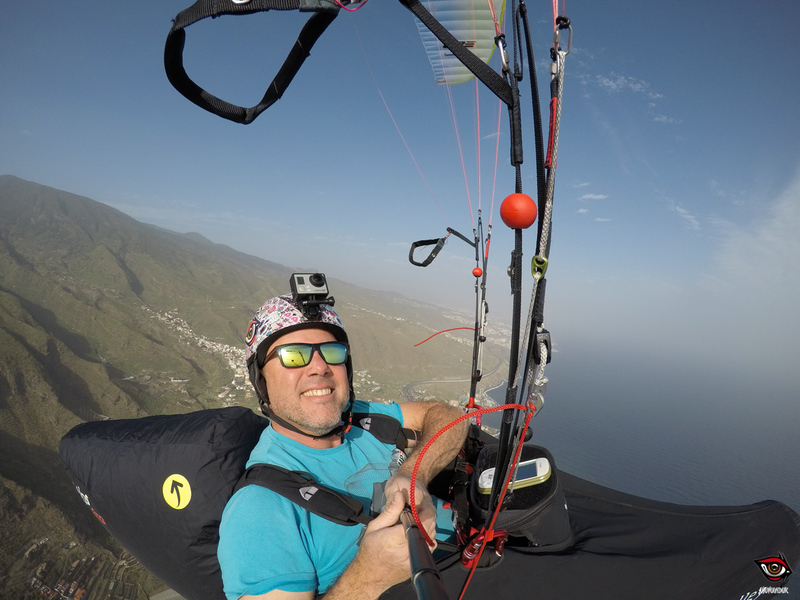 Yesterday we did the first flight with the new high EN B glider from the German manufacturer UP, the Summit XC4. 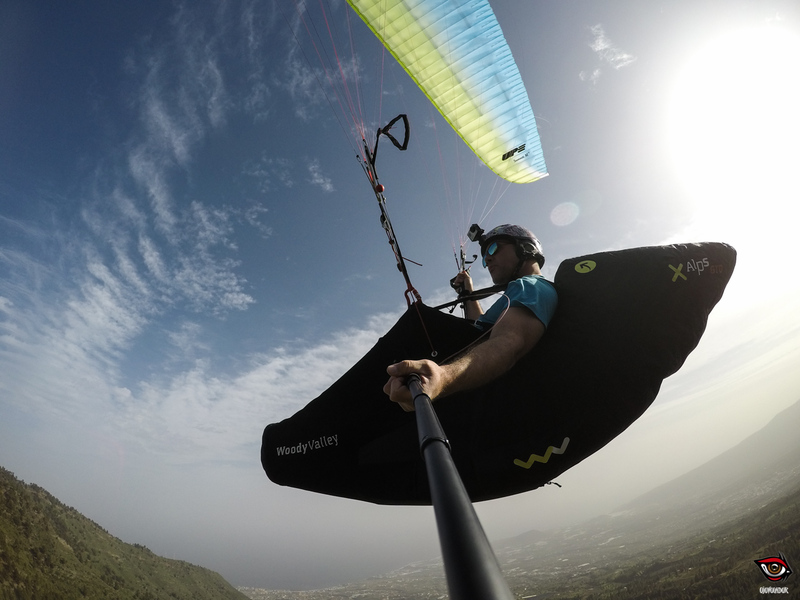 A powerful wing with a high-performance feel. 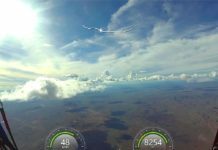 The glider shows a total cohesion, with huge internal pressure from wingtip to wingtip, and during our flights we did not suffer any threat of a collapse. The trailing edge is very well defined, with miniribs and a clean and effective line of brake. 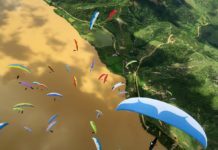 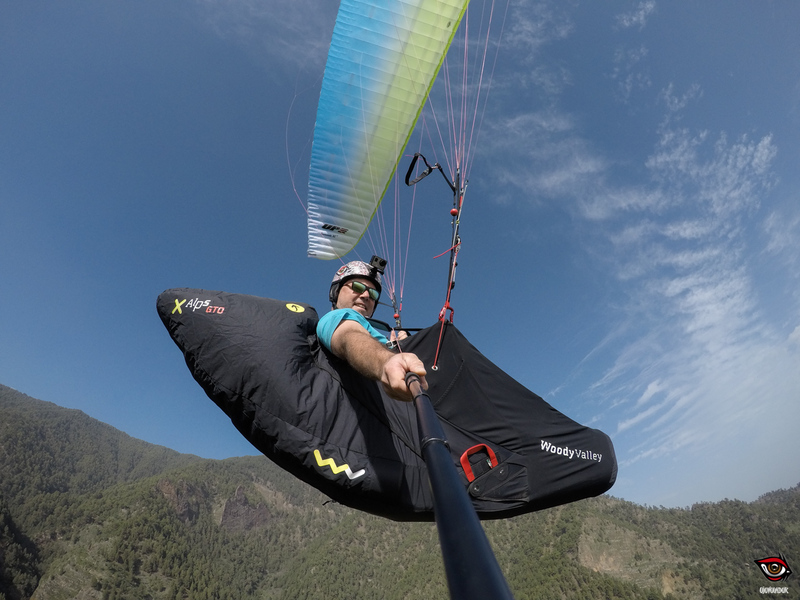 This new Sport class glider (EN B) is UP’s top of the range. 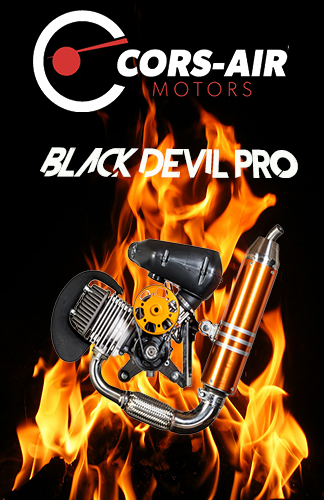 It has a sharp personality, and I have the feeling that it will be highly competitive. 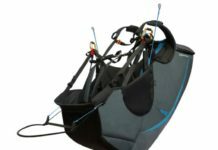 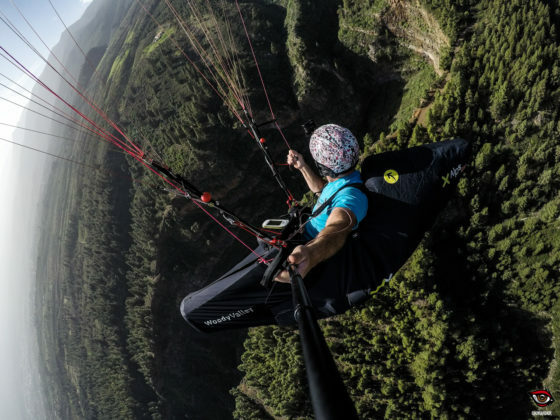 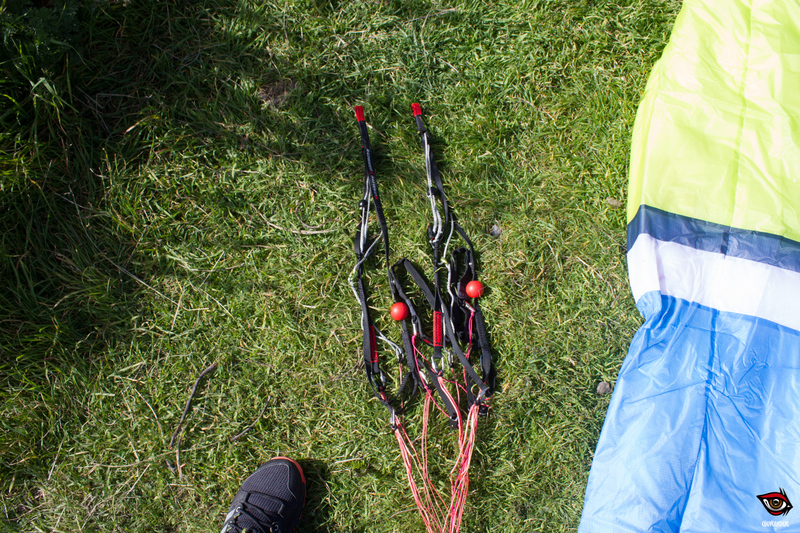 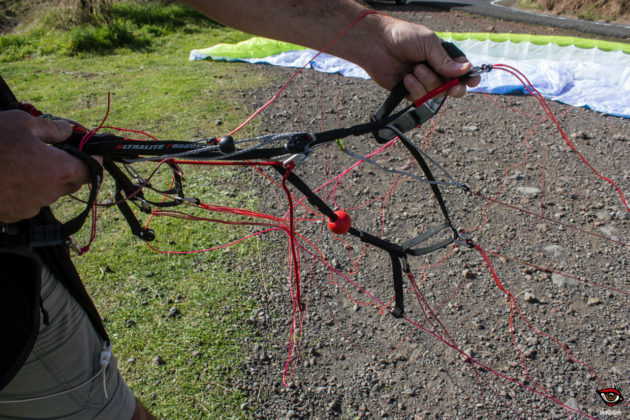 A glider that can rival many higher rated wings, even its powerful big brother Trango XC3. 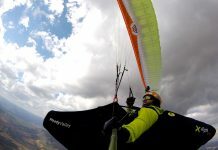 Watch out Sport class gliders, the new Summit is coming eager to take the crown! 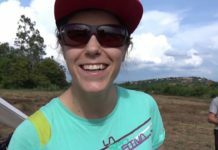 In this first contact with the new UP Summit XC4 I flew in strong and somewhat turbulent thermals. The wind was gusting and strong, especially at the landing. 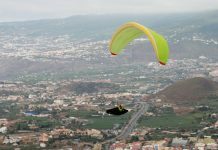 But all situations were perfectly controllable, I didn’t suffer any collapse and enjoyed a wide margin of speed to fly with comfort. 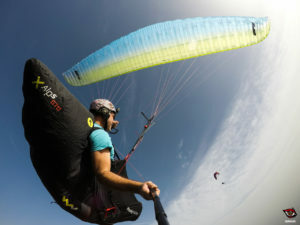 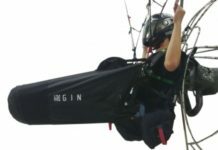 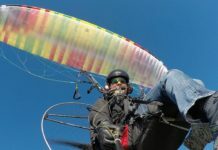 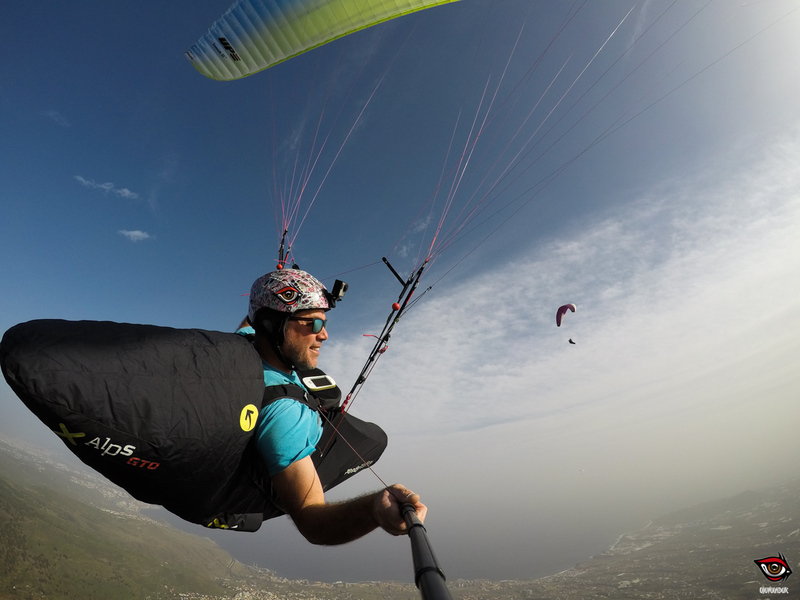 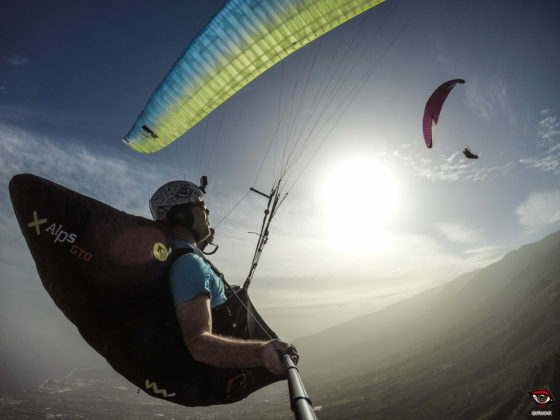 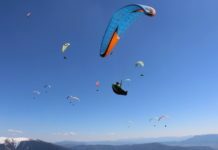 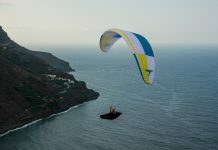 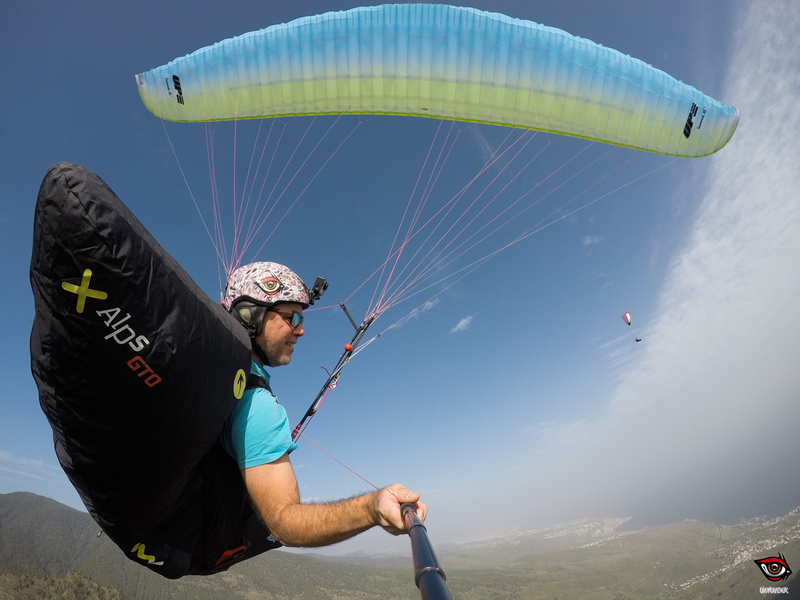 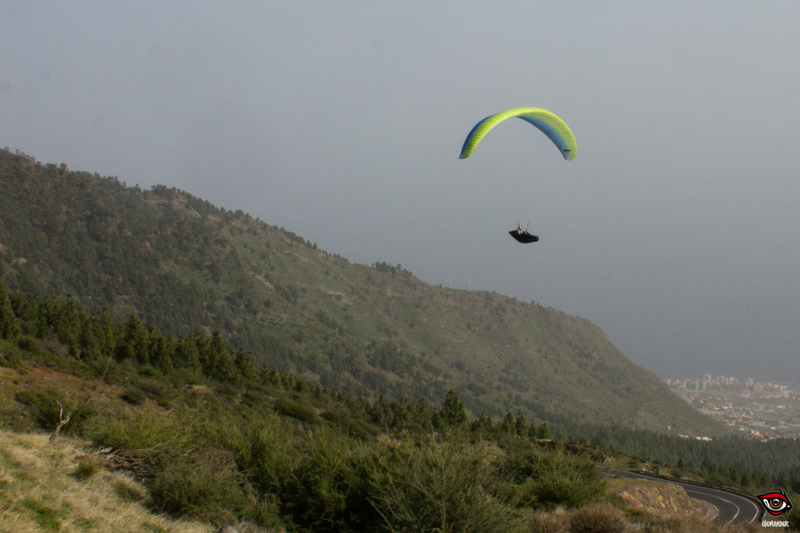 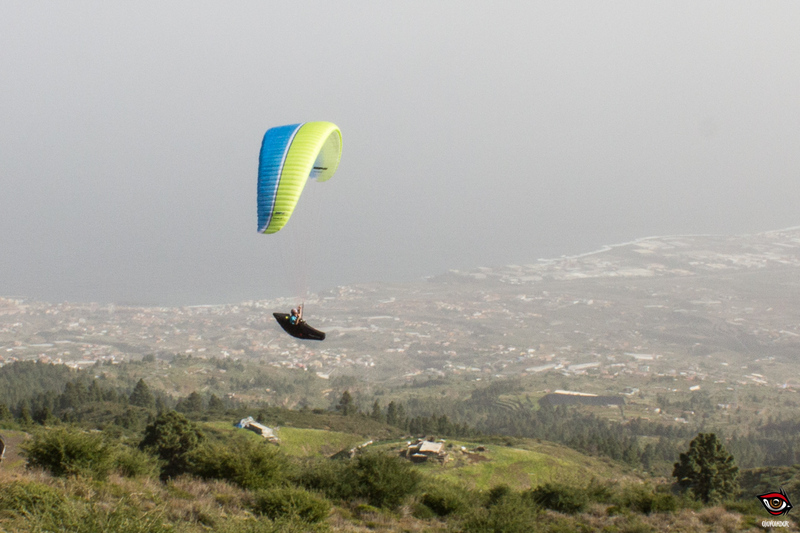 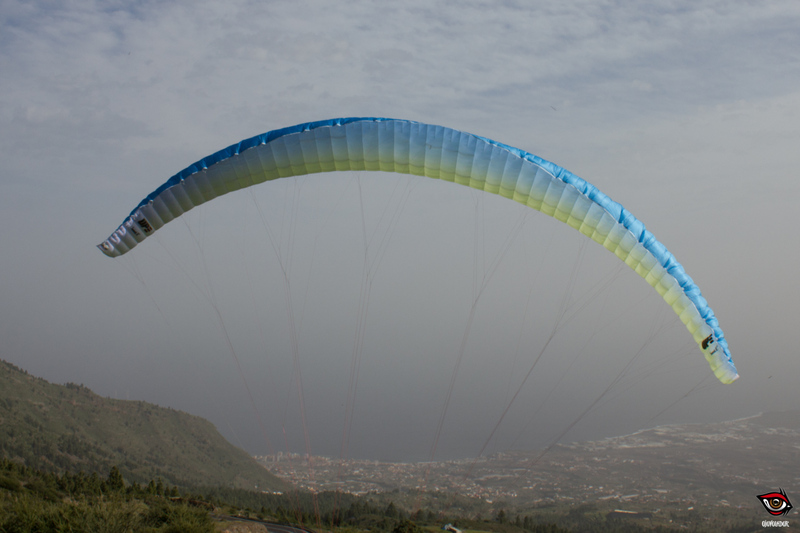 An EN B paraglider with a high-performance wing flavour. 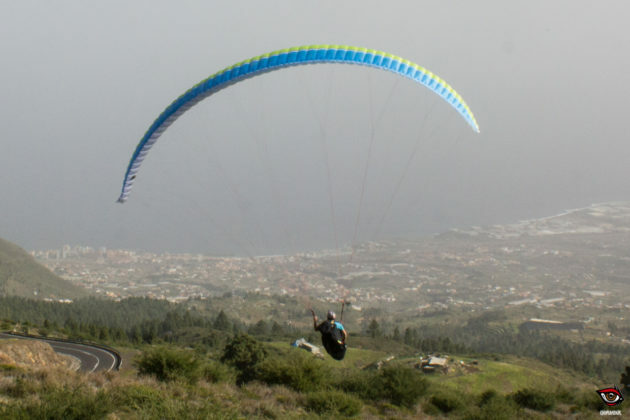 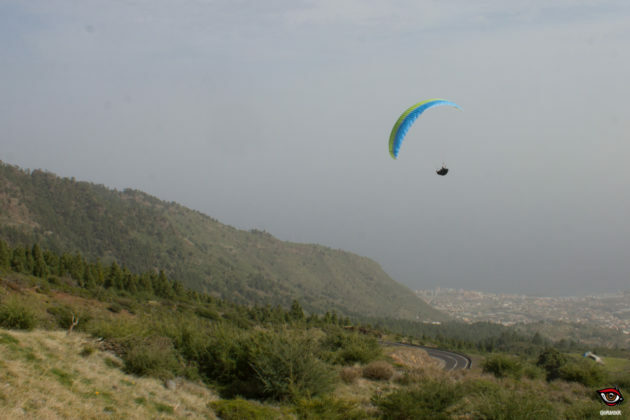 This first contact flight was done at Arafo, Tenerife (Canary, Spain). 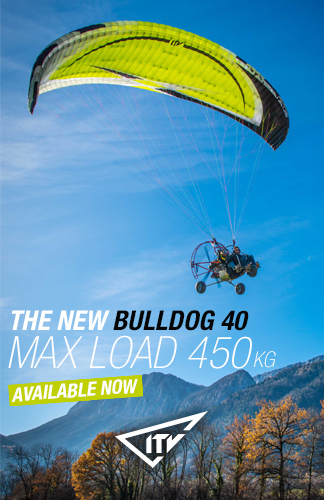 We will soon take the Summit XC4 out for more test flights for a complete review to be posted here, stay tuned!